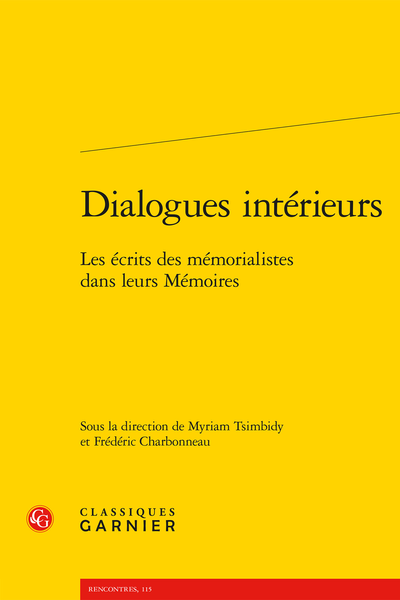 Abstract: A comparison between the narratives of memorialists (such as Saint-Simon) and data sourced in archives is carried out by way of two contrasting examples which mutually illuminate each other : 1. The financial edicts of 1717, for which the archives reveal a much richer tale than that available in the Mémoires. 2. The question of the promotion of the legitimate princes to the intermediary rank in 1694, with regard to which the Mémoires illuminate the archives and help draw out the essential elements and implications.